﻿ Four Points by Sheraton San Diego, San Diego (CA) | FROM $111 - SAVE ON AGODA! 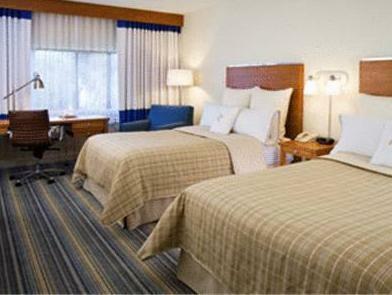 "Good location for short stay"
Have a question for Four Points by Sheraton San Diego? 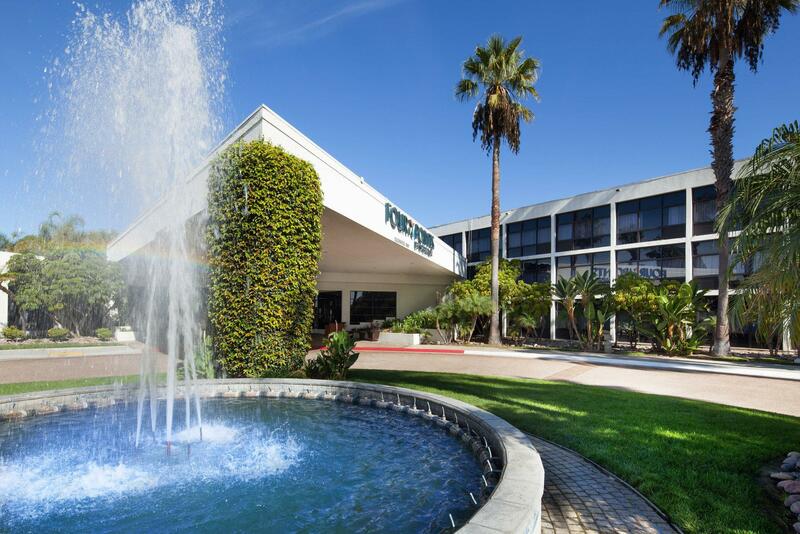 Well-positioned in Miramar / Kearny Mesa, Four Points by Sheraton San Diego is the ideal point of departure for your excursions in San Diego (CA). From here, guests can enjoy easy access to all that the lively city has to offer. Visitors to the hotel can take pleasure in touring the city's top attractions: Islamic Center of San Deigo, Pacific Beads, California Department of Fish and Game. 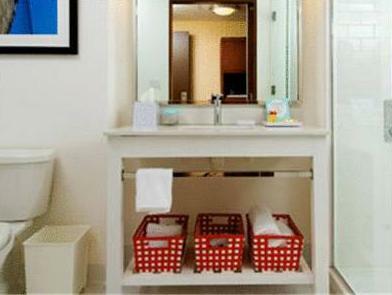 Four Points by Sheraton San Diego also offers many facilities to enrich your stay in San Diego (CA). To name a few of the hotel's facilities, there are facilities for disabled guests, Wi-Fi in public areas, car park, airport transfer, restaurant. Experience high quality room facilities during your stay here. Some rooms include television LCD/plasma screen, air conditioning, heating, desk, alarm clock, provided to help guests recharge after a long day. Whether you're a fitness enthusiast or are just looking for a way to unwind after a hard day, you will be entertained by top-class recreational facilities such as hot tub, fitness center, golf course (within 3 km), outdoor pool. 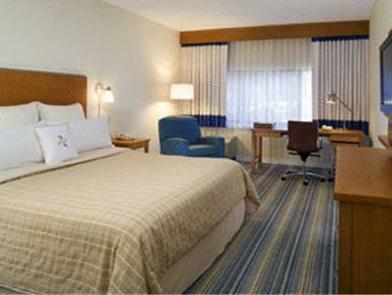 Four Points by Sheraton San Diego is a smart choice for travelers to San Diego (CA), offering a relaxed and hassle-free stay every time. Client choose this hotel during my business trip to San Diego. The hotel assigned me a king bed deluxe room which is hugh and comfortable. Friendly receptionist and bell counter. Easy access to my business location. this is a really great hotel, location is rather far from city centre but there is a free shuttle. the room, swimmingpool and the ambience is perfect for people who want to relax.